I dream of a ‘missionary option’, that is, a missionary impulse capable of transforming everything, so that the Church’s customs, ways of doing things, time and schedules, language and structures can be suitably channelled for the evangelisation of today’s world rather than for her self-preservation. New bus route and timetable changes come into effect on 29 April 2019, the first day of term 2. Please note that every bus route will have a new number/timetable and route. You can check your child’s new timetable/route by referring to the notes section of the school website. That letter provides a summary of all services for St Jude’s PS, as well as details for each individual route/timetable. You may also use ACTION’s website to find information on the new timetable. Use the following link to access this information https://www.transport.act.gov.au/. Please note that there is an “options” box to select preferences such as fewest interchanges, fastest route, combined walk & ride options etc. You may also ring ACTION on 13 17 10 if you are unable to access necessary information on the ACTION website. The St Jude’s Community Council raises money every year to spend on projects that benefit the children of our school. In order to determine which projects to fund, we ask for feedback from the St Jude’s community through our Parent Survey. Please follow the link below to have your say about what the Community Council can do for your kids. 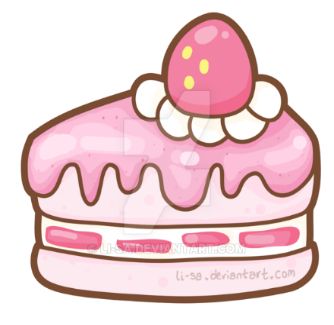 A number of Year 4 students approached me recently as they wanted to run a cake stall to raise funds for Project Compassion (PC). PC is the nominated charity St Jude’s raises funds for during Lent each year. Each classroom has a PC box on their prayer table into which the children are encouraged to give some money. On Tuesday of last week and Tuesday this week these students raised $300.00 for PC. This amount will be put into both Year 4 PC boxes to reflect their efforts. Nice to see girls. Can I encourage parents to talk to your children about this important topic? Staff have been reminded to revisit this topic over the last couple of days as a suspicious looking stranger has been spotted on school grounds. The description matches another suspicious looking stranger spotted at Holder shops last weekend. We can never be too careful with children’s safety. As a general rule I am strongly opposed to St Jude’s being a de-facto advertising board for large companies. There is no doubt that companies love to have schools on side so they can advertise their products or services. While in the past I have said no to being part of such a promotion, I am now committing to this year’s Earn and Learn promotion. 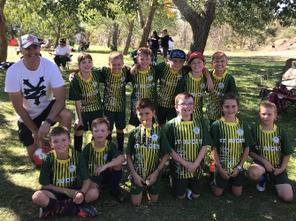 The reason for the change is that I am happy to be part of the promotion as long as we give all rewards to a country school which does not have a Woolworths supermarket in their town. For a number of years now St Jude’s has supported St Mary’s Primary School at Batlow. I am proposing that all rewards earned are given to St Mary’s. More details to follow. B. Closely monitor the progress of students and continually adjust their teaching in response to student progress. Reading and writing beliefs need to be revisited. We will use the expertise of presenter Catherine Nash to develop staff as teachers of writing and reading. Religious Education in our system is moving from our current curriculum, Treasures New and Old, to the Brisbane RE curriculum in an orderly manner. We need to continue this transition. The first two weeks of term two is our crossover period. The weather can be very changeable so the children are free to wear winter or summer uniform during this time. 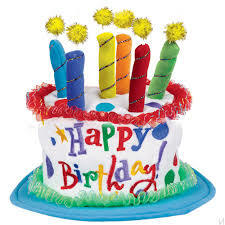 Happy Birthday to Liam O, Toby S, John C, Nia O, Ivy B, Poppy K, Matthew G, Jacob G, Adam A, Mieke D and Aleksandar S.
There are a number of ways that parents and care givers can support children after a traumatic event. 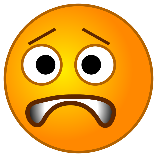 Your reaction to an event, will impact your child’s ability to cope and recover. 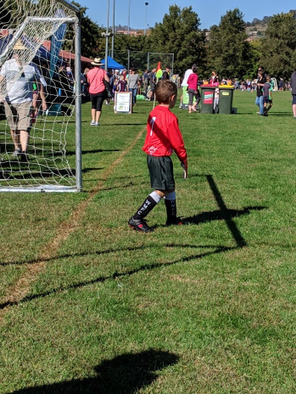 Children will look to the adults in their lives to help them better understand a traumatic event so it is important to ‘tune in’ to their fears and provide them with the comfort and support they need. Please keep your child home from school until all symptoms have improved including 24hrs after last vomit. If your child is away from school, please notify school by sending a student absence via SZApp. Palm Sunday, Holy Week and Easter. 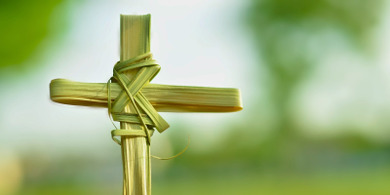 This coming Sunday is Palm Sunday. It is a pivotal day. As we listen to the Gospel of Luke, we hear of Jesus' triumphant entrance into and his painful exit out of the city of Jerusalem. We journey along with him on this week's events. We share in his glory and in his pain. Lent is nearly done and Holy Week soon begins. This is an extraordinary week in every sense of the word. It is a week of high drama, of courage, betrayal, tragedy, sorrow, grief, triumph, joy ... choose an emotion - you'll probably find it somewhere in the events of Holy Week! So, take a deep breath (perhaps some meditation?) and ready yourself to commemorate the greatest story of all time. This holiest of weeks is a journey for all of us, not just a journey that was only for Jesus. Jesus invites us all to join him this week. We started the journey today with the children. 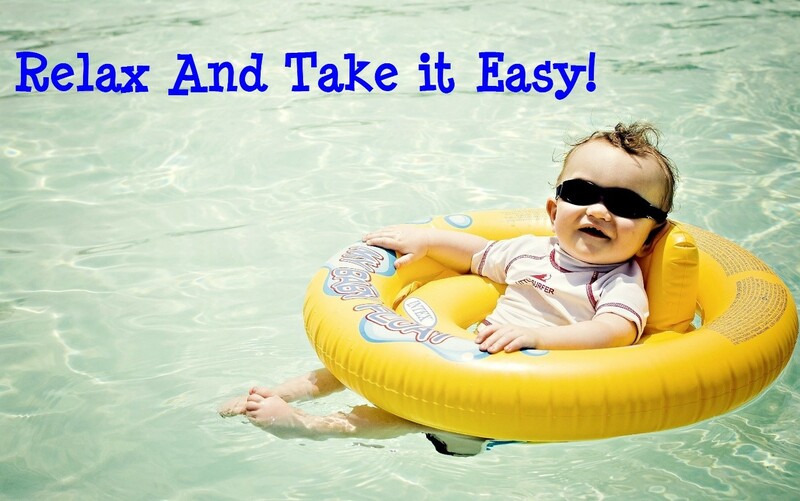 Try to continue it this week with your child. Please join with the parish community as we gather this week for the ceremonies of Holy Thursday, Good Friday and the Easter Vigil (or Easter Sunday). Let the children hear and be a part of those last few days of Jesus' life on earth and then his triumphant resurrection. Christianity is a faith of paradox: leadership through service; greatness through humility; and life through death. The greatest paradox of all is the paradox of the cross. The death of Jesus through the most humiliating form of capital punishment in history would appear to be exactly what the Jewish authorities hoped it would be: the end of the Jesus movement. The ignoble death of a group’s leader through public execution is usually enough to bring about the end of any movement. However, Christians know that the death of Jesus is not the end of the story. His resurrection, that we celebrate at Easter next weekend, is the twist in the tale that means the death of Jesus, rather than being a point of despair, in fact becomes a moment of hope. This difference of expectation is captured in the Lukan account of the crucifixion by the two criminals with whom Jesus is crucified. One joins in the mockery of Jesus, whilst the other recognises the innocence of Jesus and has faith that Jesus will enter into his kingdom. This second criminal acts as an example for all people of faith. He reminds us that those with faith still have to face death and still have to face up to the consequences of their actions, and yet the way we approach death should not be with despair, but rather with hope and confidence that we will share in Christ’s resurrection. The reading of the Passion narrative leaves us up in the air. It leaves us in a better position than the disciples at the time. They were downcast by what they felt was the defeat of Jesus, but we know the end of the story! We know that out of this darkness will come light and hope! Palm Sunday of the Passion of the Lord (13/14 April, next weekend) marks the beginning of the most solemn week of the Church’s liturgical year. Palms will be blessed at the beginning of all three Masses: at 5.00pm at the Saturday Vigil Mass at St Jude’s Church, 9.00am on Sunday morning at St John Vianney Church and Sunday evening 5pm at St Jude Church, Holder . Chrism Mass: Join the Archbishop and the Clergy of the Archdiocese this Monday 15 April 2019 at 7.30pm in St Christopher’s Cathedral, Forrest for this most important Holy Week ceremony. It is this Mass that the Holy Oils used in the various Sacramental Rites of the Church are blessed and consecrated. Everyone is most welcome. 7.00am Mass will still be celebrated on this day in St John Vianney Church. Holy Thursday 18 April: 7.30pm Mass of the Lord’s Supper at St Jude Church followed by the procession to the Chapel of Repose. Adoration in the School Hall until 10.00pm. 3.00pm Solemn Liturgy of the Lord’s Passion at St John Vianney Church. The annual collection for the Holy Places in Palestine will be taken up at this Solemn Liturgy. No Confessions afterwards. Good Friday is a day of fast and abstinence from meat. Holy Saturday 20 April: 8am: Office of Readings from the Roman Breviary (no morning Mass) at St Jude Church, Holder. Saturday Easter Vigil: 7.30pm Mass 20 April. No adoration or confession before Mass at St Jude Church, Holder. Mass begins with the blessing of fire and the Paschal Candle followed by the procession into the church. Easter Sunday 21 April: 9.00am Mass St John Vianney Church with Adoration and Confessions from 8.00am till 8.45am. Easter Sunday 21 April: 5pm Mass at St Jude Church Holder. No Confession beforehand. Wishing you a safe, happy and holy Easter and holidays. And before you know it, we are here at the end of week 10! 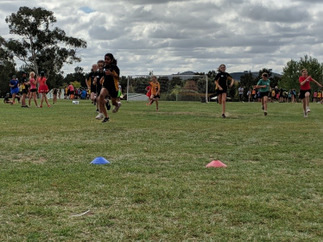 This week the Turtles and Lobsters participated in the St Jude’s athletics carnival. 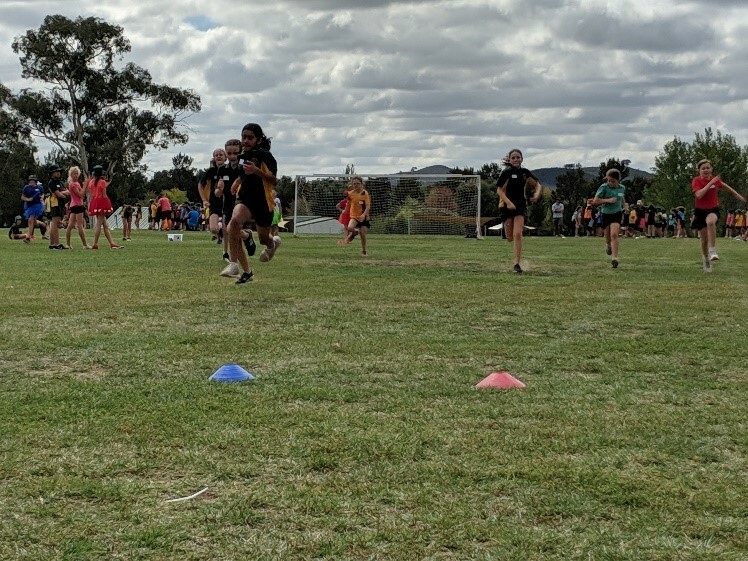 Thank you to those family members and friends who were able to join the rest of the school in cheering them along in their 50 metre run. What an achievement for all of the children! 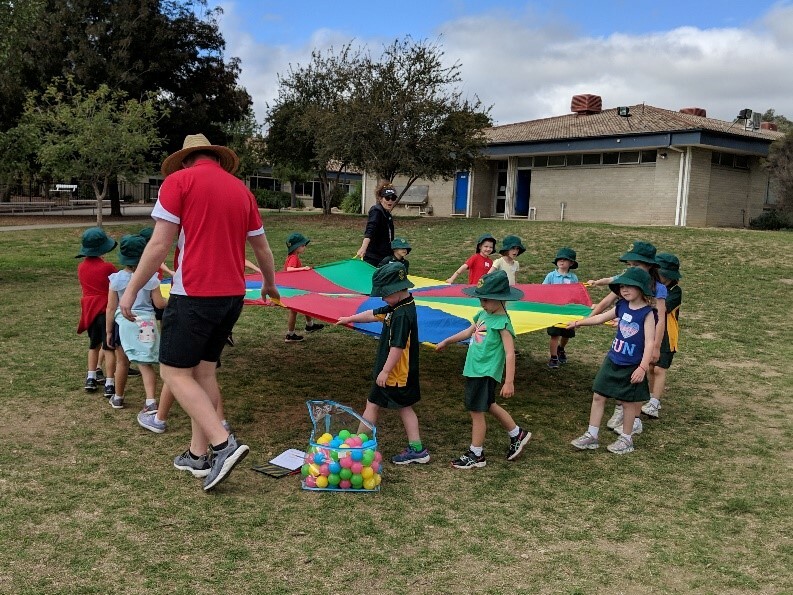 The Turtles and Stingrays will be participating in the cross country carnival on Wednesday, week 1 of term 2 and you are all welcome to come and cheer the children along. I hope you all are able to enjoy some form of rest over the school holiday break and look forward to hearing all about the children’s holiday happenings. This week we walked up to Mirinjani Nursing Home along with the St Jude’s Senior Choir. This is a valuable community connection for both our preschoolers and the residents of Mirinjani. There were many many smiling faces and our daily singing practice paid off as the sound of children filled the room. This is the beginning of many visits to Mirinjani and the residents will also be traveling to us at times so we can showcase our learning with them. A very fond farewell to Ms Brodee Reynolds (Lobster Teacher) who finishes at the ELC tomorrow. Brodee is moving to Newcastle to be closer to family. We wish Brodee all the best on her adventures and will miss her cheeky and fun nature around the ELC. We would like to welcome Beth Dawn to the team, Beth will be working as a lunch break cover and a casual educator in our centre. Next term, ELC children will be attending gymnastics lessons conducted by qualified instructors at Woden Valley Gymnastics Club. 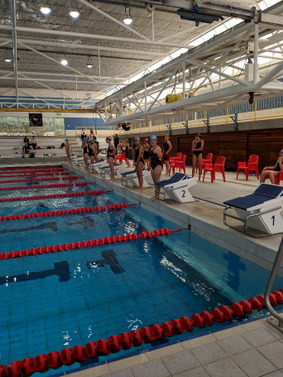 We are very lucky to have such a great facility so close to our school. Please return permission notes as soon as possible. Families will be charged $80 for the term (based on ten 45 minute sessions) which will be added to your term 2 accounts. From 26 April you will be able to submit online forms for enrolment in Catholic schools and ELCs for 2020. A reminder to all ELC families that you do need to submit an enrolment form for Kindergarten in 2020. To access online enrolment, visit the relevant schools website. 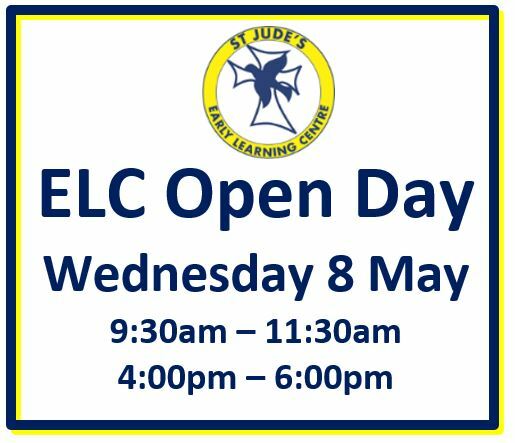 The ELC Open Day will be held on Wednesday 8 May between 9:30-11:30am and 4:00-6:00pm. If you know any families with children approaching preschool age, invite them along to have a look at the ELC! 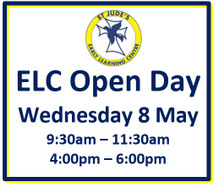 St Jude’s Primary School Open Day is on Wednesday 8 May between 9am–11am and 4pm-6pm. 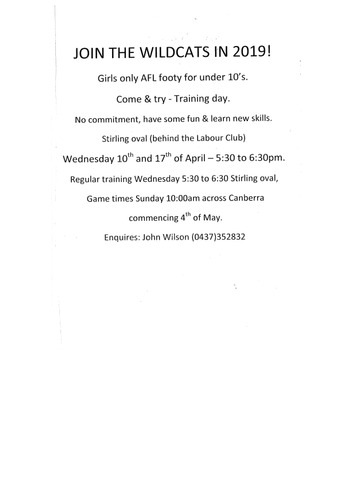 St John Vianney’s Primary School will also be having an Open Day on Wednesday 8 May. 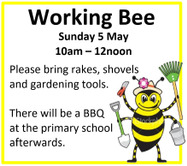 Please join us for a working bee on Sunday 5 May from 10am to 12noon. 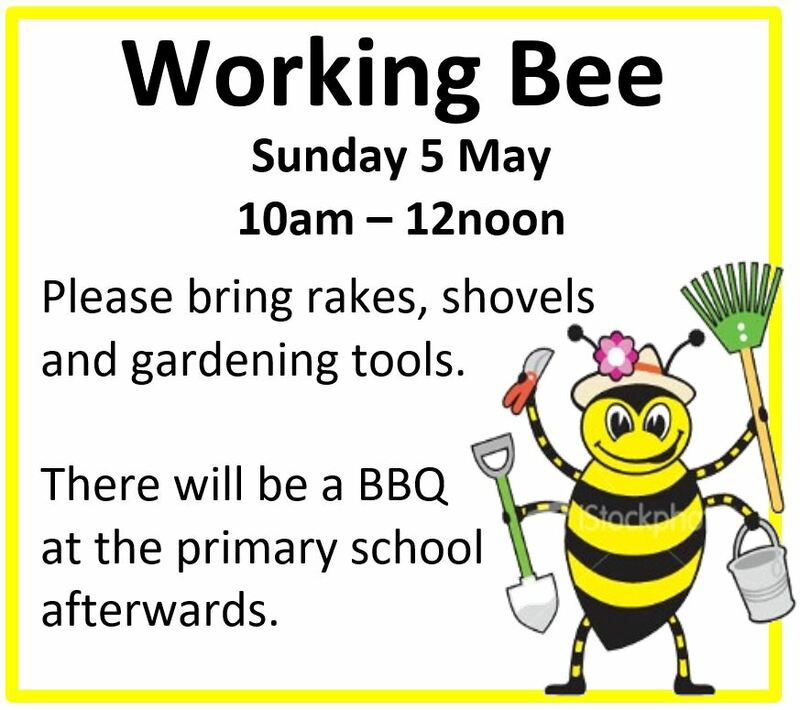 It will be a social morning of gardening and tidying up our outdoor areas followed by a sausage sizzle at the primary school. The children always enjoy helping out and playing with their friends. We would love to see you there! 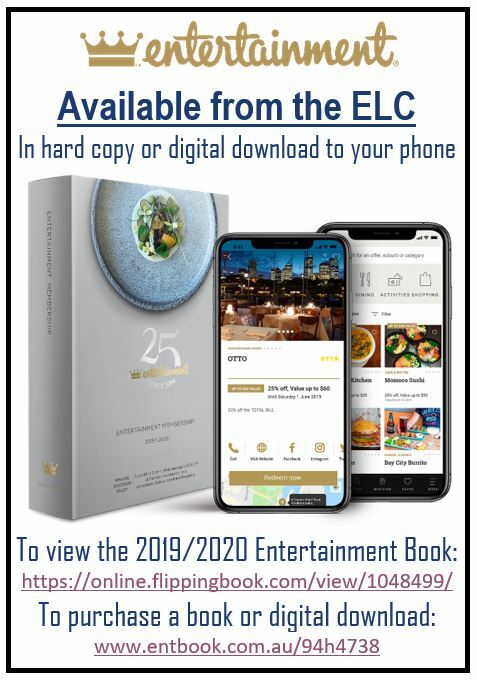 Due to its popularity last year, the ELC is now selling the 2019/20 Entertainment Book. View the book online at www.online.flippingbook.com/view/1048499/ or order at www.entbook.com.au/94h4738. Purchase before 1 June to take advantage of the early bird offers. 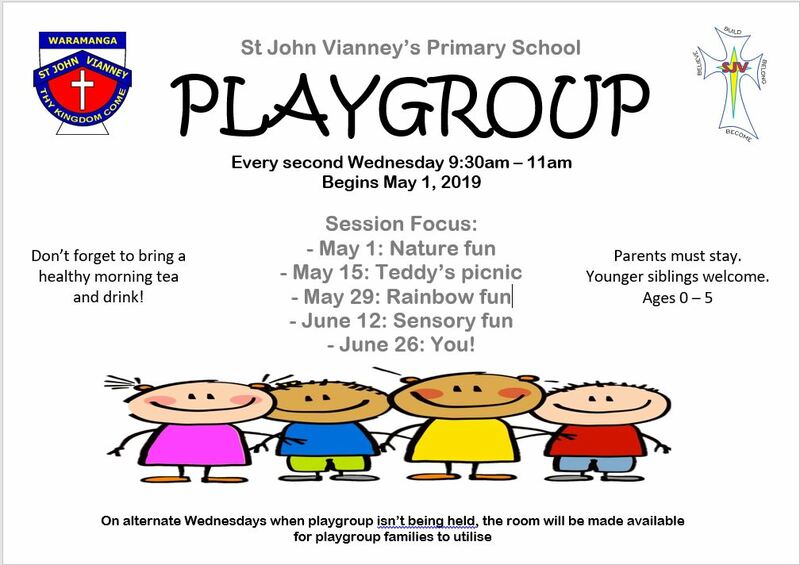 St John Vianney’s holds a playgroup for 0 to 5 year old children every second Wednesday during school terms. 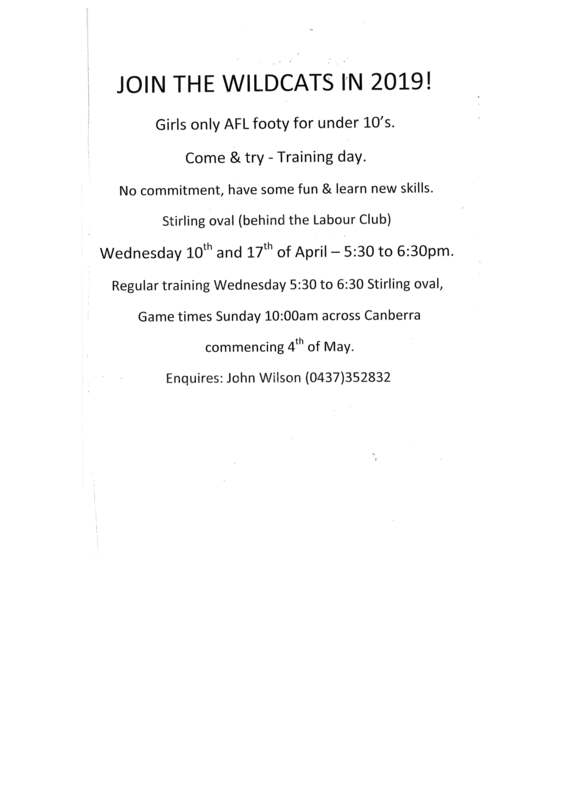 See the end of the newsletter for the term 2 schedule. 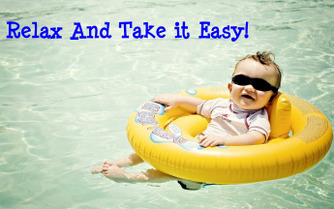 Fees for Holiday Care are due tomorrow, Friday 12 April. Please ensure all ELC fees are paid prior to the end of term. We hope you all have a safe and restful break. 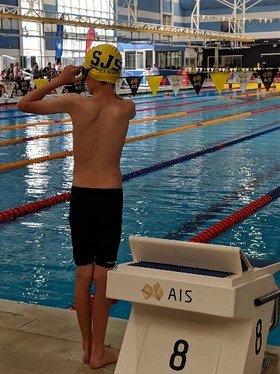 We had some amazing ambassadors compete at the South Western Swimming Carnival. All students showed great school spirit towards our team and the other schools. Highlights were when our students from St Jude’s were in the pool, our entire team students and parents watched in awe of each other and when they returned were duly congratulated. Emily R (6S) has since made the ACT Swimming Carnival for the 50m backstroke, we wish her well! Once again we had some fabulous ambassadors represent our school over the weekend. 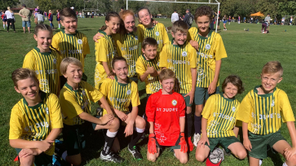 Our four St Jude’s teams were amazing sports men and women. 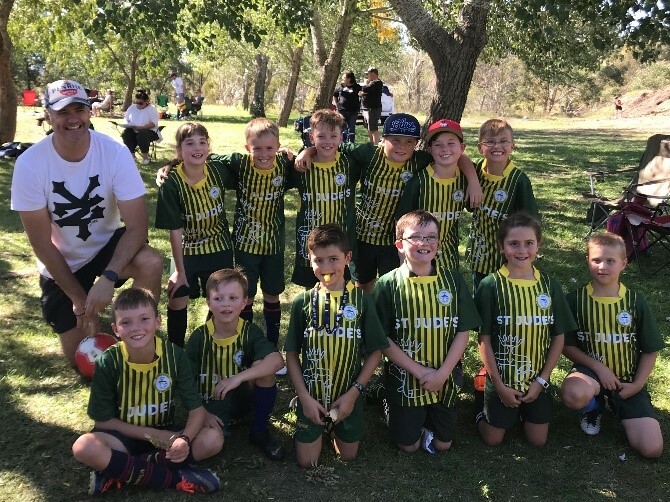 The effort, teamwork and St Jude’s spirit displayed for each and every game was fantastic. Mr Galvin, Mrs Gibson, Mrs L and I were even congratulated by the other team for our wonderful students. 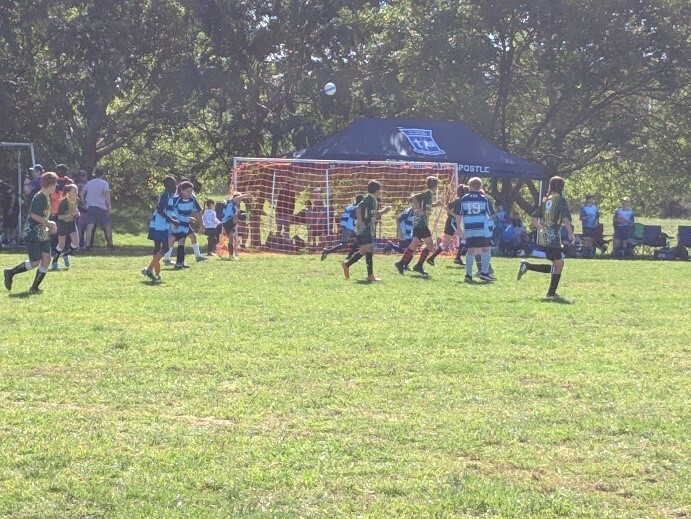 A huge thank you to our volunteers who took out the tents, managed a team, coached a team and supported our fantastic four teams. St Green Devils, Years 3/4, won their competition. 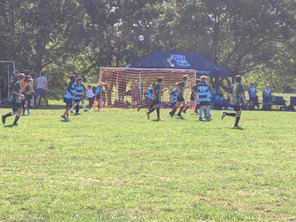 St Jude's United, Years 3/4, came second in their competition. 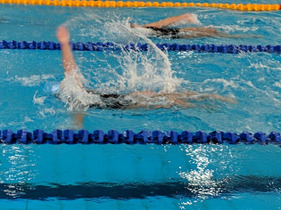 St Judians, Years 5/6, came second in their competition. 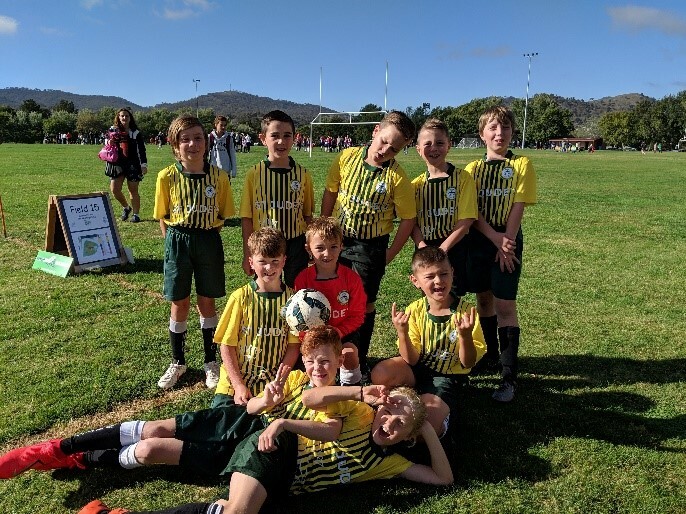 St Jude Strikers, Years 5/6, won their competition. Wow, what a tremendous day had by all! 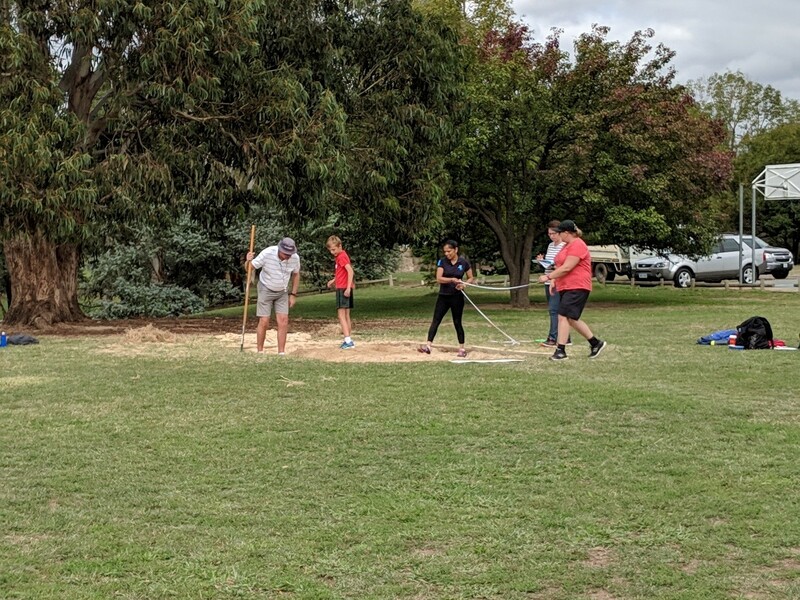 The athletic achievements in the field events, the extremely fast runs on the track, and the incredible support we had from our school community cheering and assisting in the successful carnival. It was a great day filled with laughter, cheer and sporting feats. 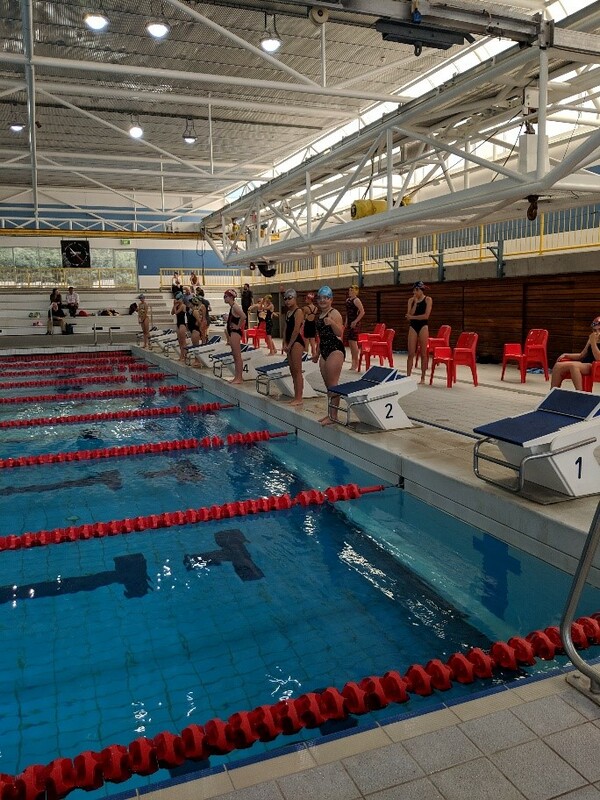 Congratulations to all participants, in particular Hindmarsh House who won the competition by 2 points. The carnival will be held here at St Jude’s on Wednesday, 1 May 2019. If you are able to assist in the morning could you please let Leanne Thomas or our lovely front office staff know as we would love your assistance. 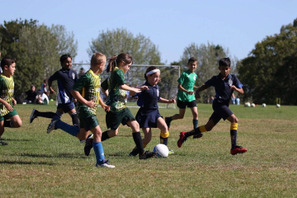 If you are struggling paying the fees for extracurricular sporting teams. Could you please let Leanne Thomas know as we do have the ability to possibly assist with the help of Variety Australia. 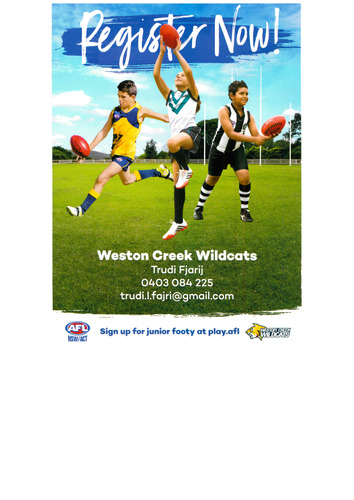 Next term, students in Year 2 to Year 6 will be participating in a four week clinic with ACT AFL. These clinics will run for forty minutes which allow students to engage in physical education in a different way to our term 1 program. At St Jude’s we participate in the Chief Minister’s Reading Challenge for 15 weeks, starting this week and going for all of Term 2 and the holiday weeks as well. 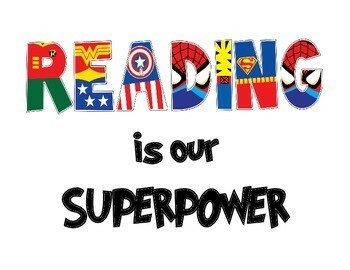 All children at St Jude’s have been registered and are encouraged to participate as part of our reading at school. ELC will also join in and be reading as a group. Kinder to Year 2 children will have their recording charts kept in the Library with stickers given every time that they borrow a book! We’re having a superhero theme this year! Years 3 to 6 may have individual forms for recording their reading but we are also using their Loan History on Oliver to keep track of their borrowing as well. Any at home reading may be added on as well. The winter uniform stock is slowly arriving at Mulleyduds. We ask that you be patient as we wait for all of the winter uniform order to arrive. Winter and summer uniform can be ordered via Qkr! or email: uniformstjudesps@gmail.com Qkr! orders are filled every Wednesday and Friday. Please contact the front office if you are waiting on a uniform order. We have received quite a lot of second hand uniform donations. Thank you for your generosity. 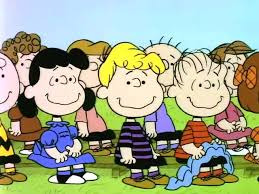 Just a reminder that we are happy to receive second hand St Jude's uniforms only but no other second hand items. Thank you to all of the volunteers who are helping in the uniform shop. Your time is very much appreciated. 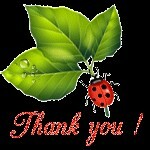 To everyone who kept the ball rolling with feeding the children after I left the canteen on Friday — thank you. It reminded me of what a beautiful community we have here and to appreciate what we do have. We truly are very lucky. Our Masterchef this week is the 'The Meticulous Mulhall Family' and they are making 'Lemon Slice'. The ingredients are: sweet biscuits, coconut, butter, lemon rind, lemon juice and condensed milk. We will be selling them for 50 cents. 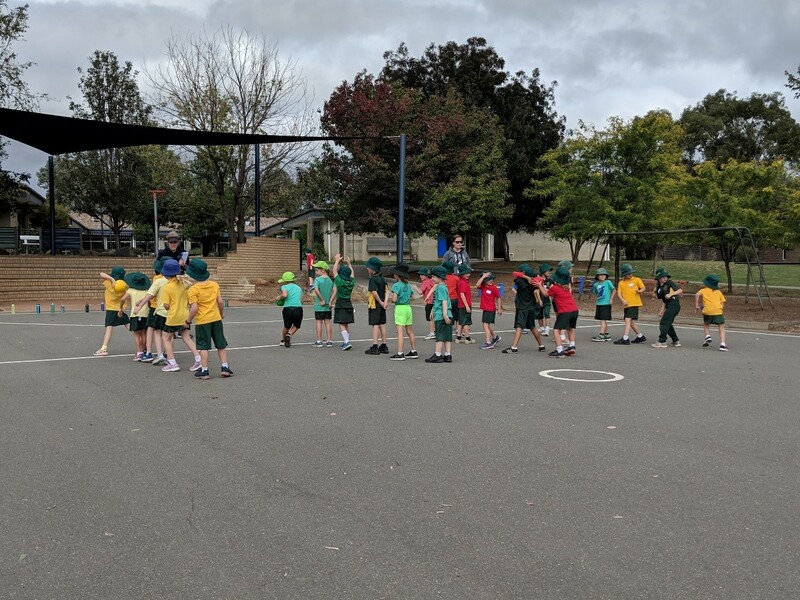 Term 1 has almost come to an end and the Community Council has had a very busy term indeed. 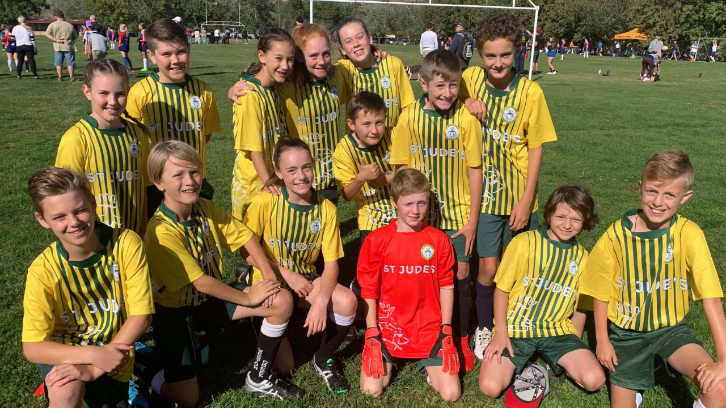 In addition to the wonderful fete, we have also purchased new soccer jerseys for the Catholic Schools Soccer Carnival, held last weekend. This was the last major item left for action from last year’s parent survey, so we are looking for new projects to complete in 2019. A new parent survey was sent out on Monday. Please consider filling it out – it will take less than 5 minutes and gives you a chance to share your vision for the school. The survey will remain open for 2 weeks, and the more responses we have, the better we will be able to serve the whole school community. I would also encourage you to have a quick read of the minutes of our last meeting to help you keep up to speed with the projects we are looking at and the issues we are addressing. These can be found on the school website. 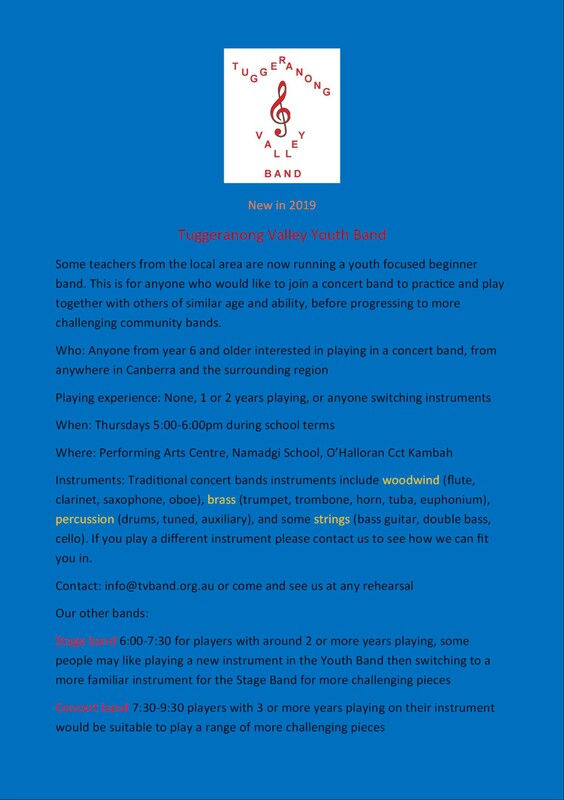 Finally, our next meeting is Tuesday, 14 May 2019 (week 3 of term 2) at 6pm in the library. Everyone is welcome! I wish everyone a relaxing holiday and a safe and happy Easter. School assembly is every Friday at 2.15pm.